• lot / land – FOR SALE CAD40,000 . ATTENTION NATURE LOVERS! 50 ACRE WOODED LOT AVAILABLE JUST OUTSIDE ST-PAUL IN SWEENYVILLE. IT HAS A 20 FT WIDE STREAM AT THE VERY END OF THE LOT WHICH HAS SOME FISH. 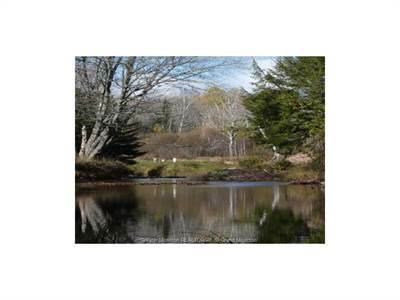 THIS LOCATION IS IDEAL FOR ENJOYING THE BEAUTY OF NATURE, FISHING AND OR HUNTING. BUILD A CAMP OR YOUR HOME IN COMPLETE PEACE AND QUIET. Call listing agent today! • lot / land – FOR SALE CAD144,900 . This beautiful Riverfront property has a large garage which includes two separate offices in it. 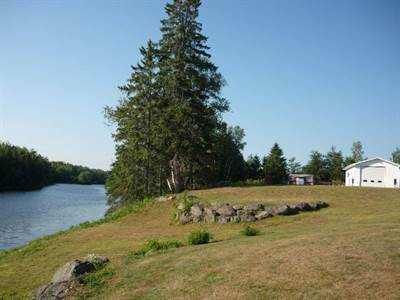 If you are a business owner or looking for a waterfront property, this could be exactly what you are looking for! 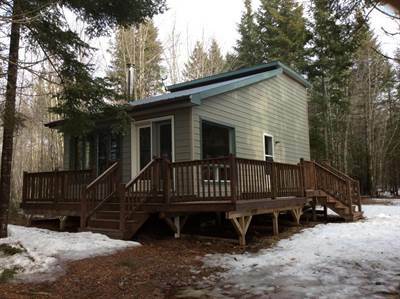 This property is riverfront with direct access to the water. You will be able to envoy kayaking, canoeing or paddle boating and even build your own dock to enjoy your water toys to the fullest! • 774 sqft , 1 bath 1 1/2 story – FOR SALE CAD77,900 . Ideal winterized camp or year round home is nestled on 1 acre treed lot, this is the best location for the avid hunter, fisherman, or just to get away in nature and relax. 774 sq. ft. of living space has living room, kitchen, bathroom + 12×18 loft. All furniture remains except beds in loft and personal items. Wood stove + baseboard electric heat. Call listing agent for more information!